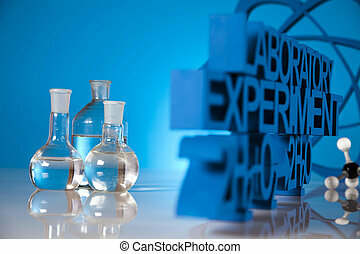 Research and experiments. 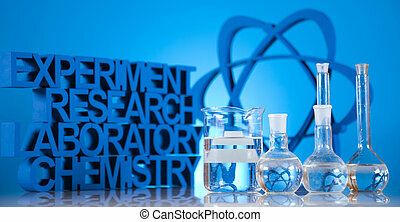 Chemistry equipment, laboratory glassware. 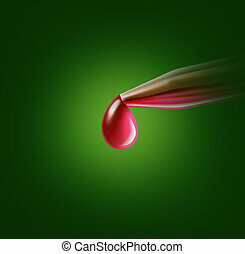 Droplet with red medical science liquid for research and experiments. 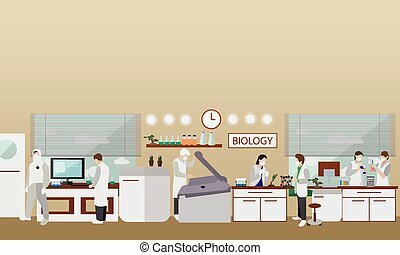 Scientist working in laboratory vector illustration. 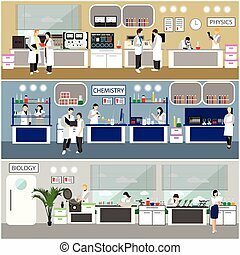 Science lab interior. 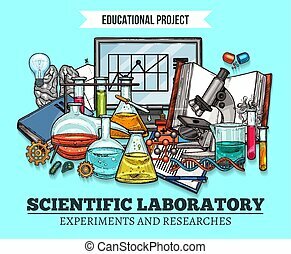 Physics education concept. 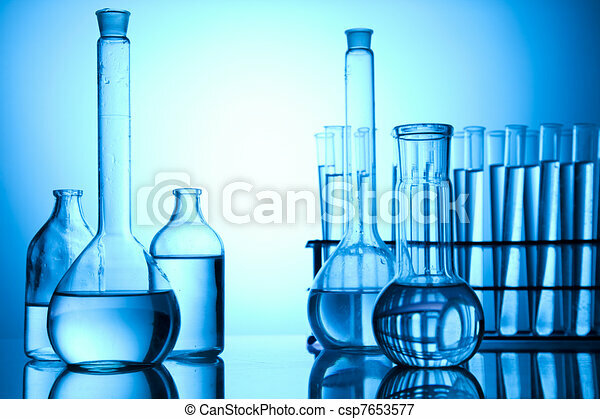 Male and female engineers making research and experiments. 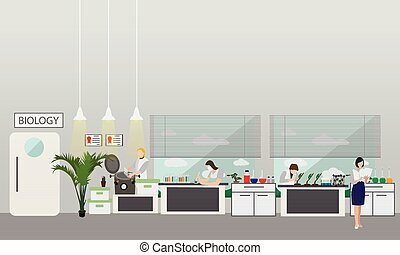 Scientist working in laboratory vector illustration. 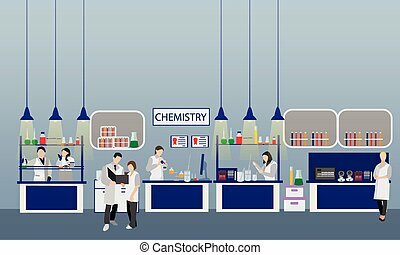 Science lab interior. 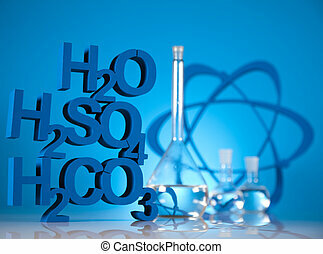 Chemistry education concept. 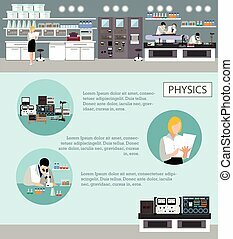 Male and female engineers making research and experiments. 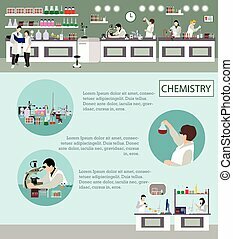 Scientist working in laboratory vector illustration. 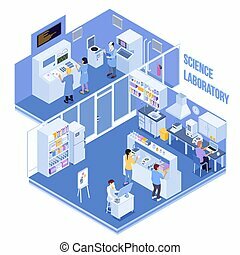 Science lab interior. 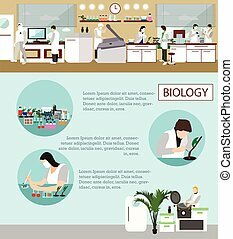 Biology education concept. 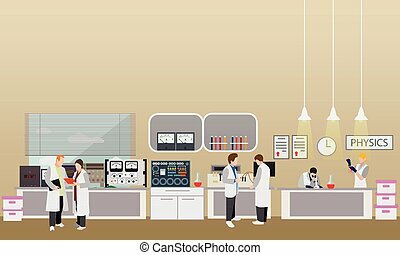 Male and female engineers making research and experiments. 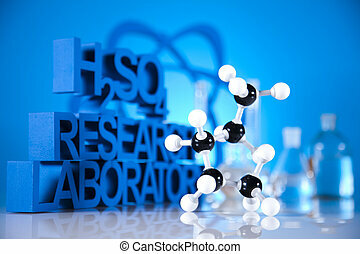 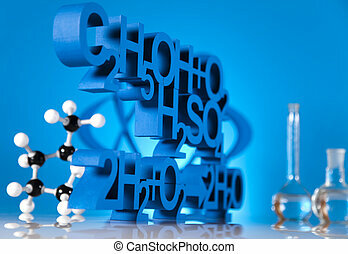 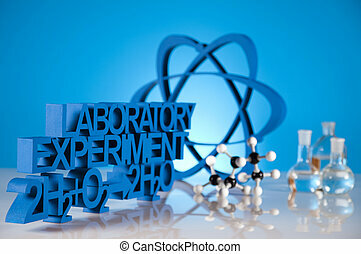 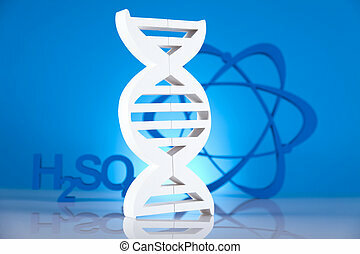 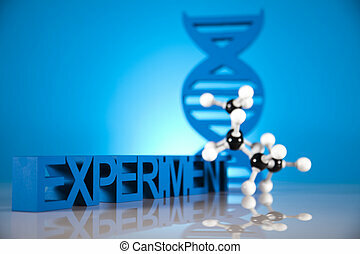 Education, research and experiments symbol. 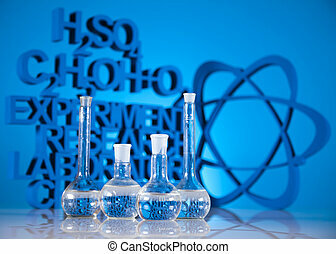 Open book and chemical flask with liquid. 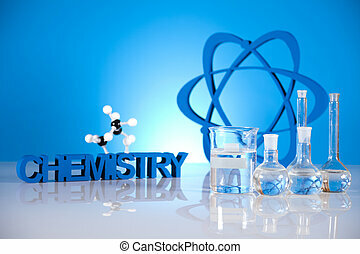 Textbook for chemistry, pharmacy, medicine. 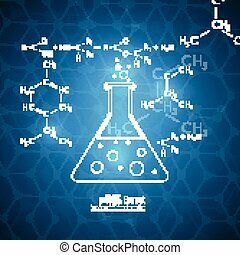 Black flat line vector icon. 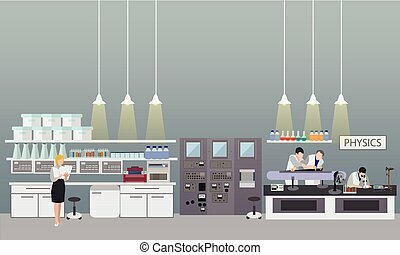 Scientist working in laboratory vector illustration. 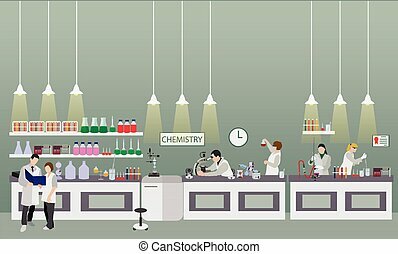 Science lab interior. 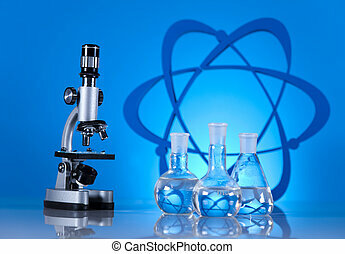 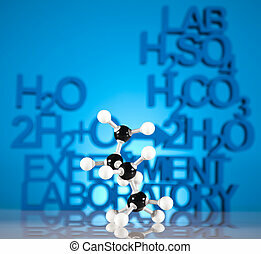 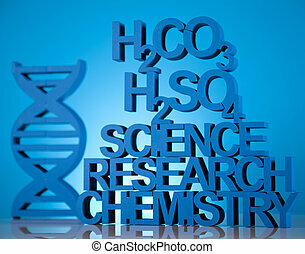 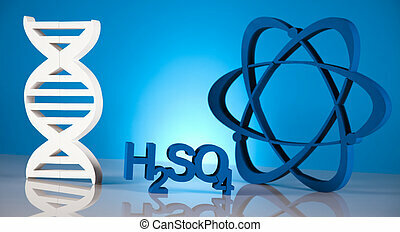 Biology, Physics and Chemistry education concept. 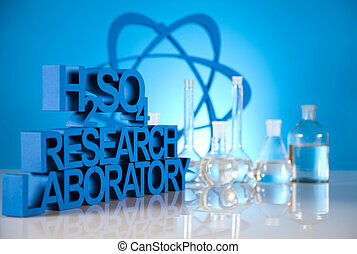 Male and female engineers making research and experiments.